Mackenzie's Paris was the Paris of 1969. Sent to an all-girls boarding school, feeling abandoned, and leaving the boyfriend she loved behind, she confronted her new world with little trust. Her home became a French chateau fabled to have been a haven for the French Resistance. The Paris she knew was conflicted by its past and by its future. 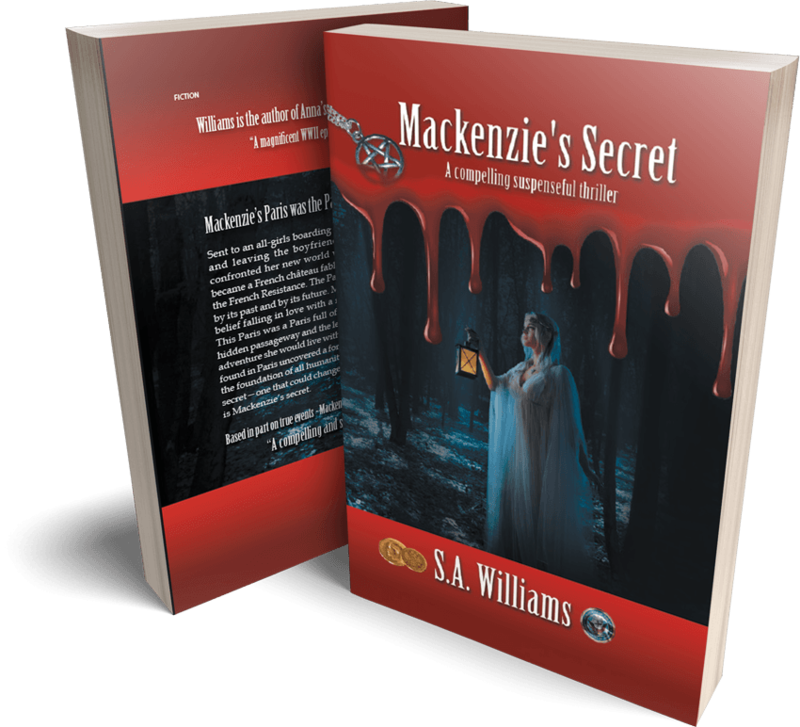 Mackenzie betrayed her own belief falling in love with a man she could never have. This Paris was a Paris full of secrets. The discovery of a hidden passageway and the legacy of a gold coin set off an adventure she would live with the rest of her life. What she found in Paris uncovered a forgotten mystery that haunted the foundation of all humanity. 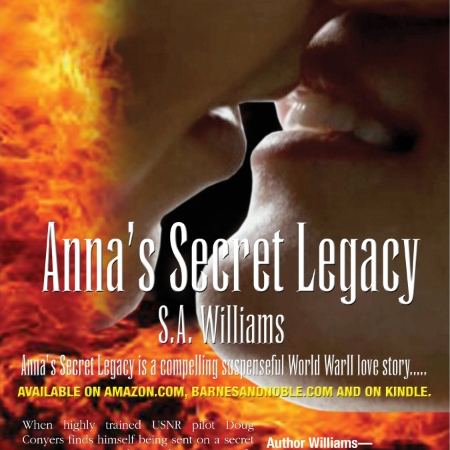 Now she has a dangerous secret - one that could change the world or destroy it. This is Mackenzie's secret. 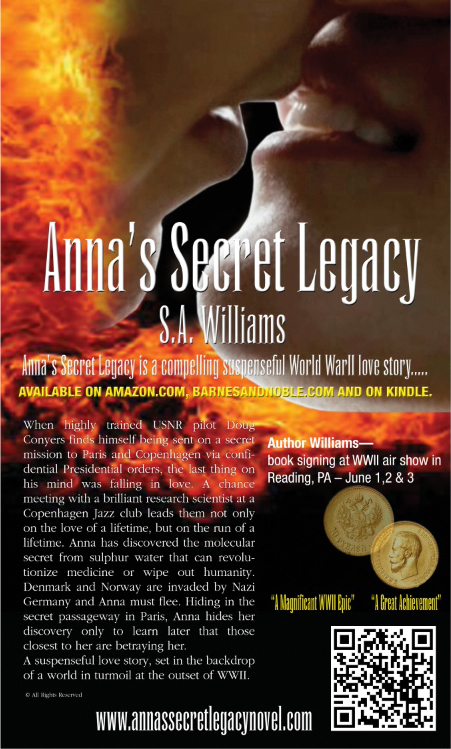 S.A. Williams was educated in London, Paris, Madrid, Brussels, and Rome. Her international background has provided an unusual cultural fluency which flourishes in her novels. After a youth spent in the great capitals of Europe, Williams returned to her native New York graduating from Syracuse University. 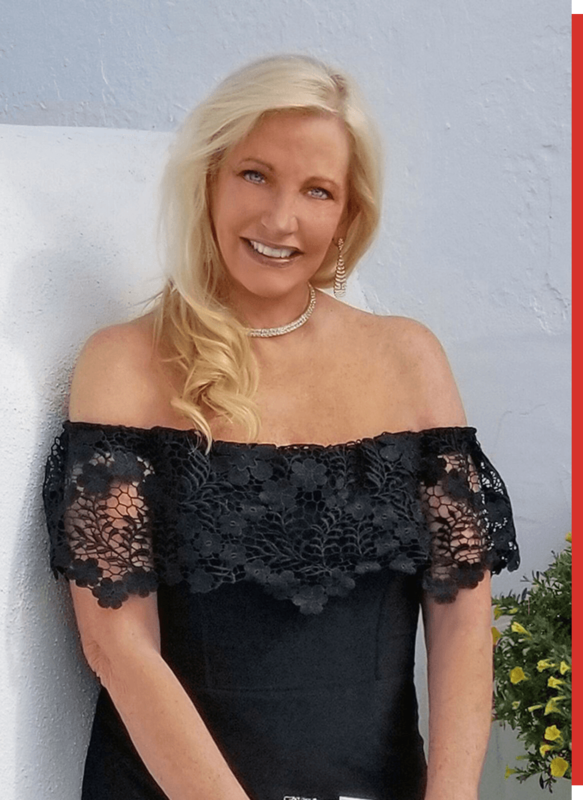 Later earning her post graduate credentials in Global Marketing and Management, Entrepreneurship and The CEO Leadership Program from Wharton - University of Pennsylvania as well as Global Marketing and Strategic Management from Harvard Business School. 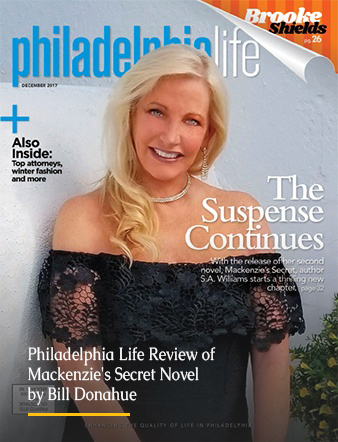 Her interests and background in business led to her founding of a well-recognized media-buying company out of the Philadelphia region after working in radio and network TV. Noted for her production of radio and TV commercials, she was also singled out by Billboard Magazine for her voice-over talent. In 2007, she was a keynote speaker to the American Bankers Association on "The Changing Landscape of Media." Please contact us on our Facebook page for inquiries about the author and her new novel. © 2019 Mackenzie's Secret. All Rights Reserved.